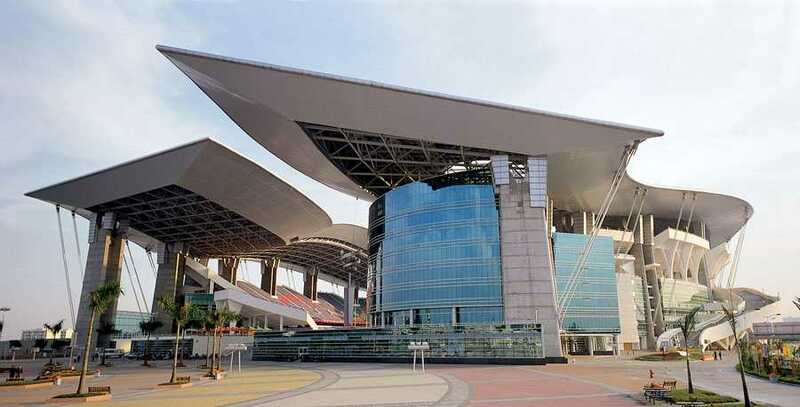 Guangdong Olympic Stadium is the largest stadium in Guangdong, China. The facility is used mostly for soccer, but it also has a track located here. Opened in 2001 to host the Asian Games, the seating capacity of this venue is 80,012. It was also planned to be used for the Beijing Summer Olympics, until the new National Stadium was built. 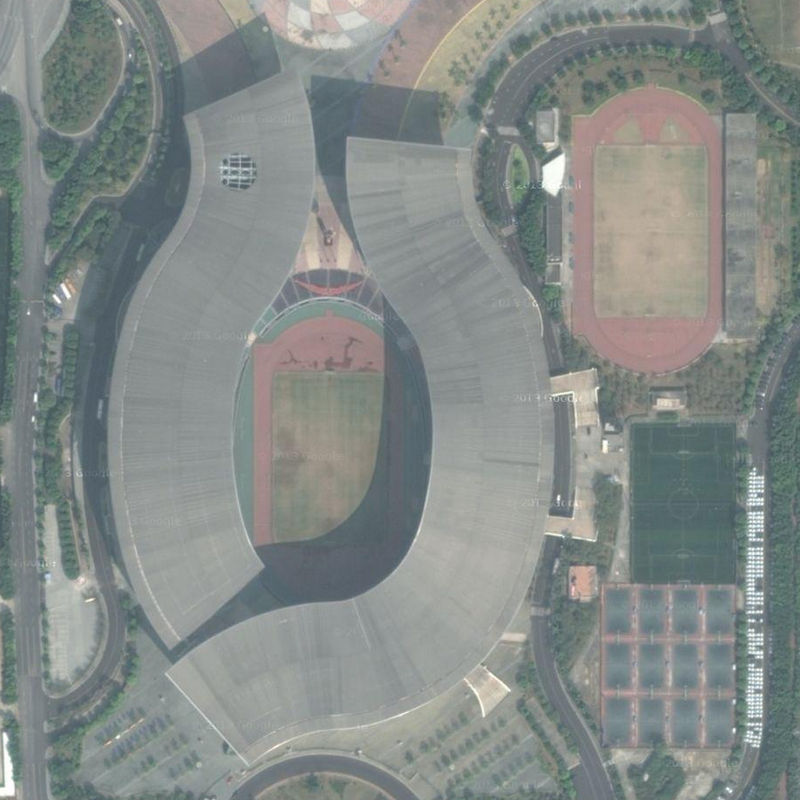 Guangzhou’s nickname, is the “Flower City”, so this stadium was designed to resemble a flower, with the unique roof being the petals. It is a really cool-looking design. There is also a second warm-up track located just outside the stadium as well.